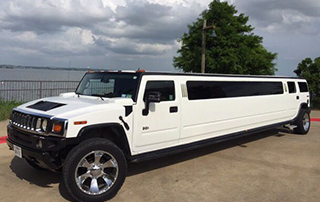 Try us and you will be convinced why we are best in Dallas, Texas (TX). 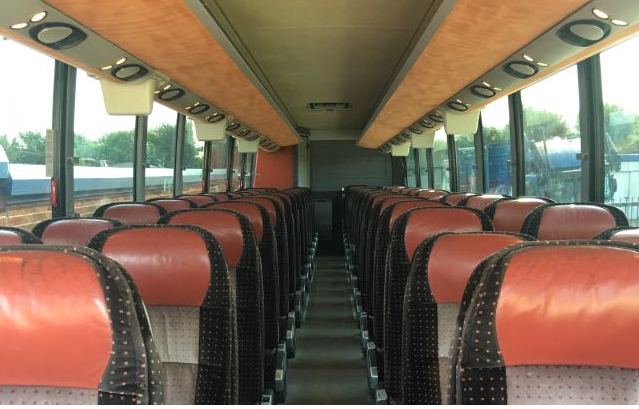 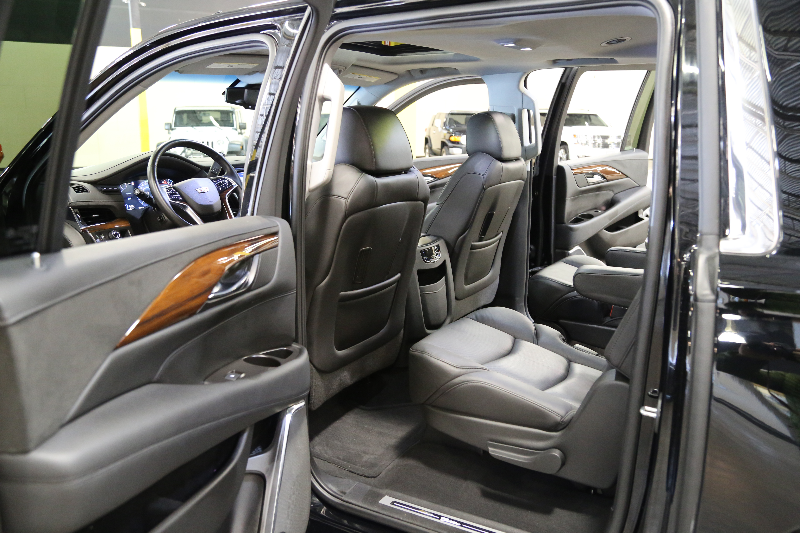 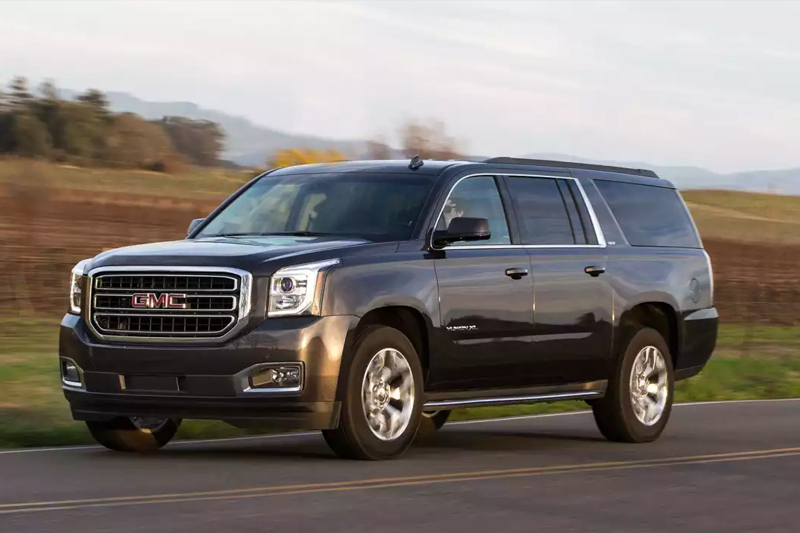 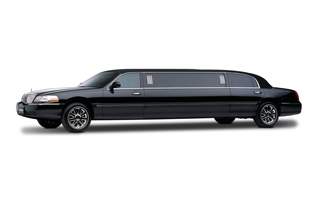 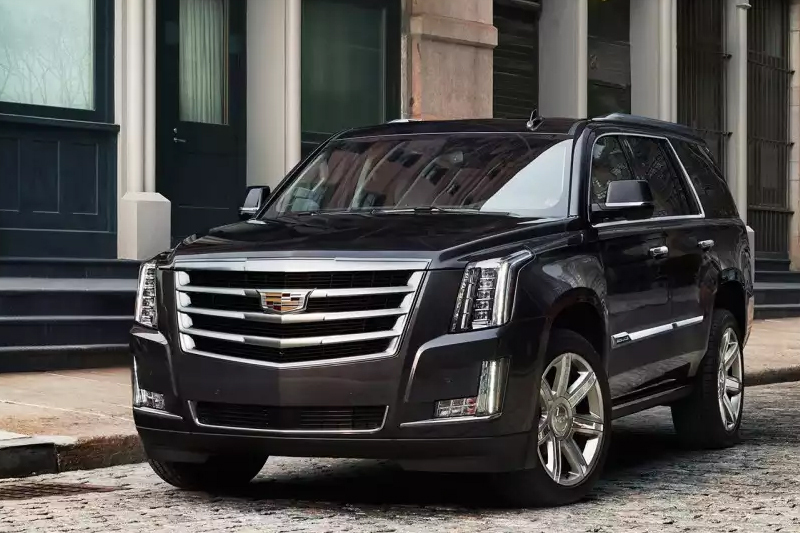 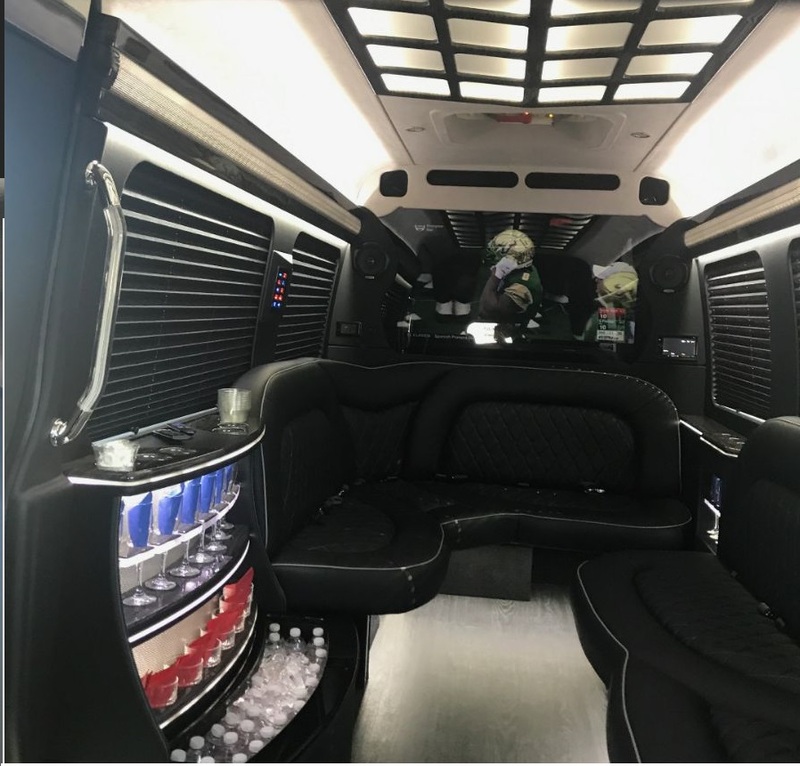 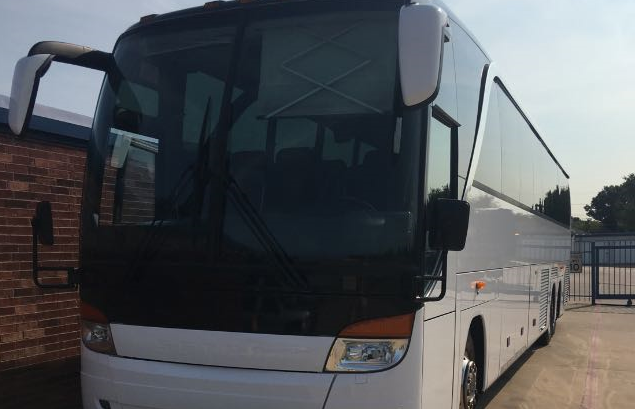 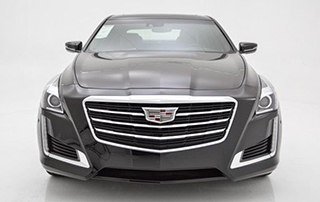 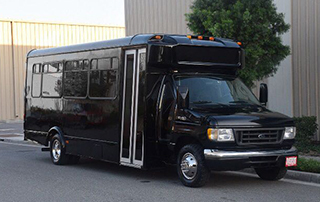 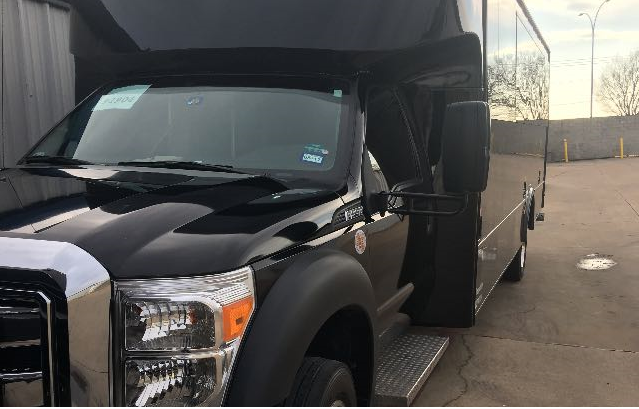 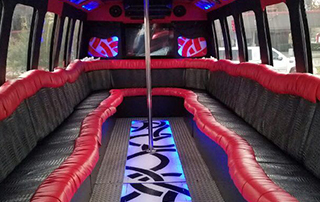 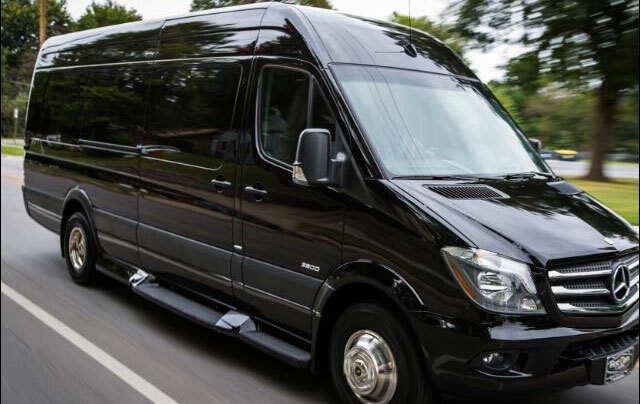 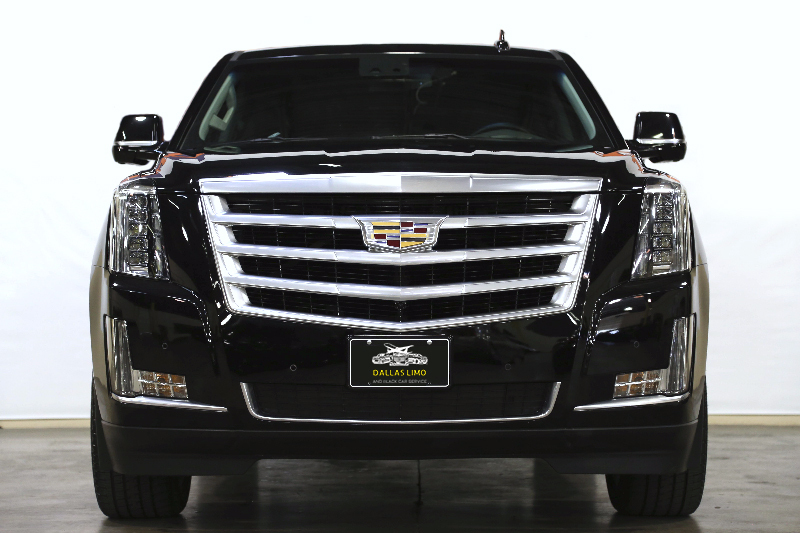 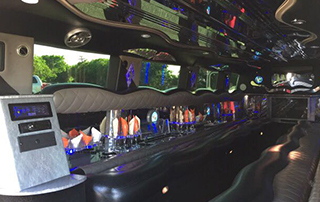 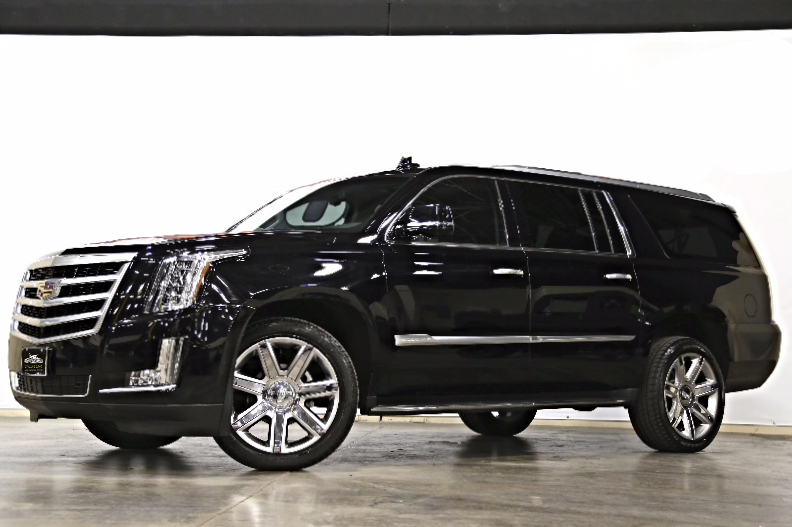 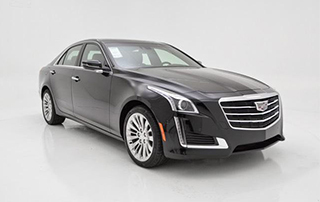 Our large fleet of luxury stretch limousines, SUVs, mini family van and limo buses make for the perfect choice for DFW airport transportation and any other event. 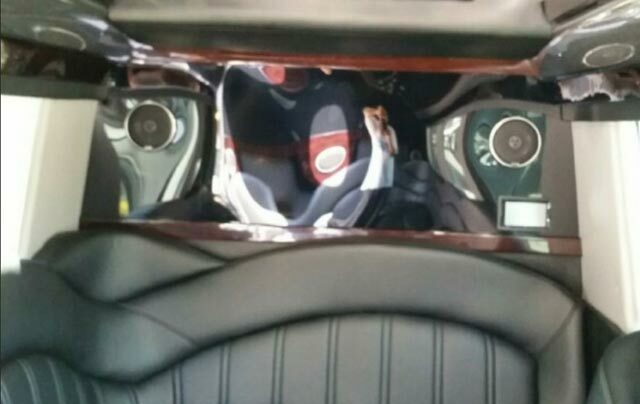 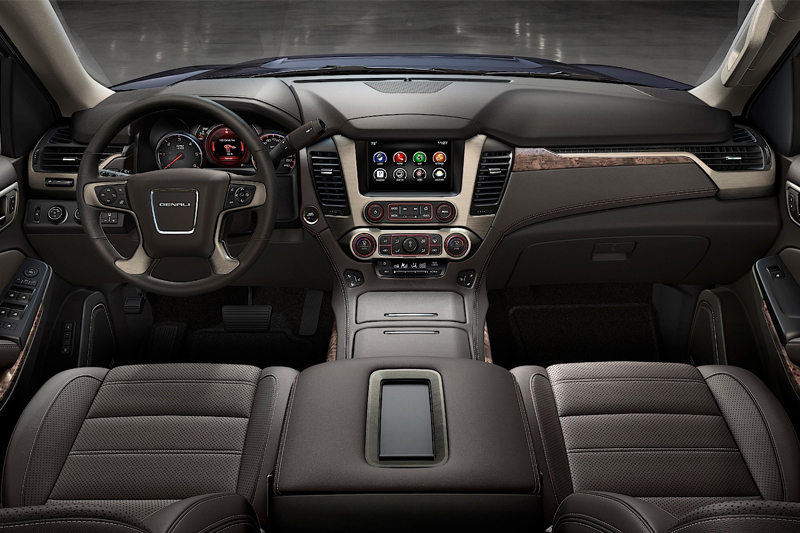 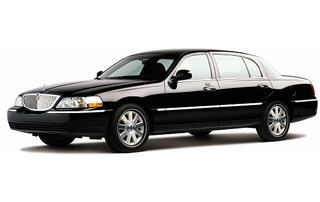 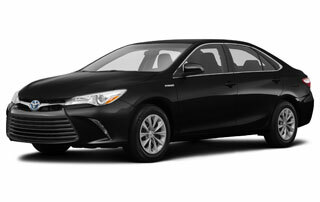 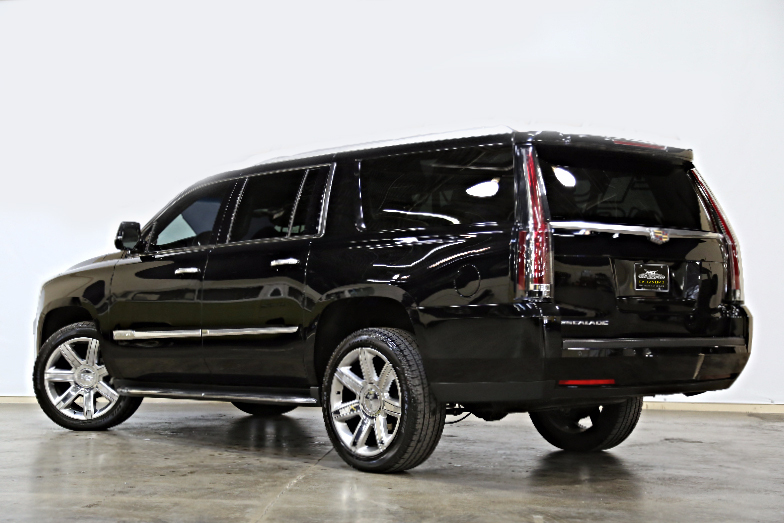 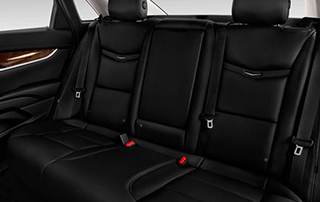 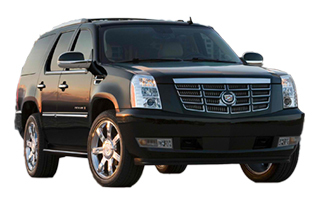 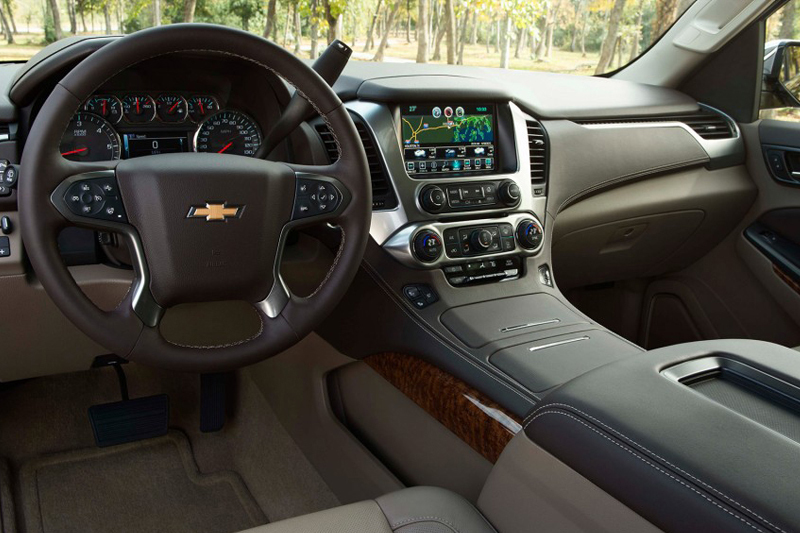 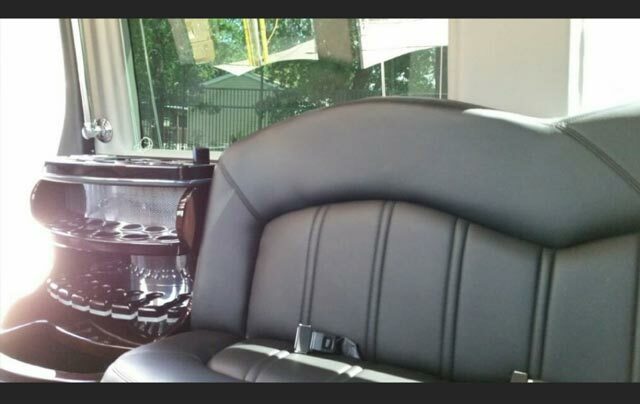 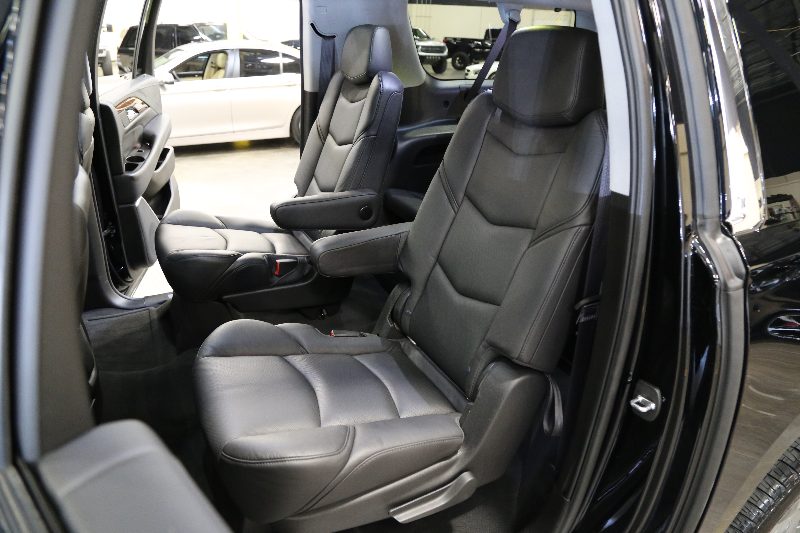 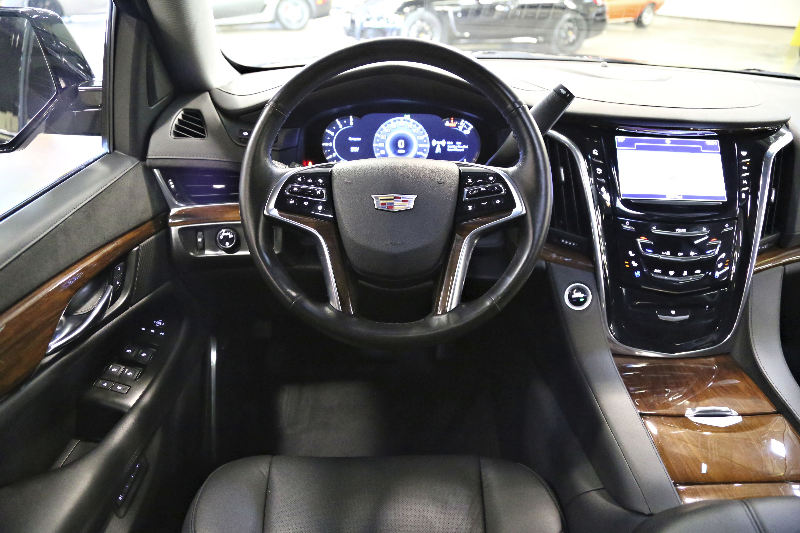 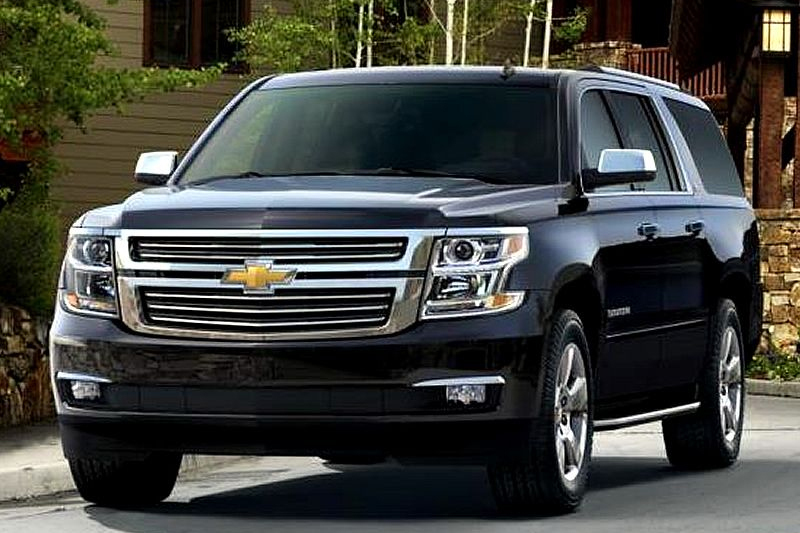 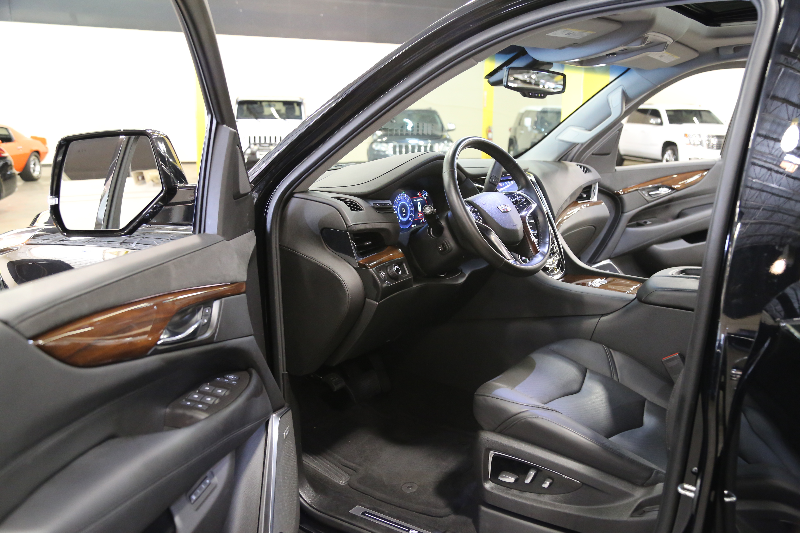 Our vehicles are clean and professionally chauffeured at low rates. 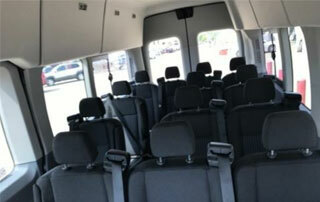 We serve Dallas, TX and other cities including Coppell, Rockwall, Mesquite, Fort Worth and Garland. 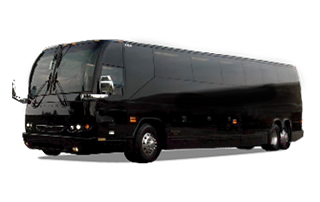 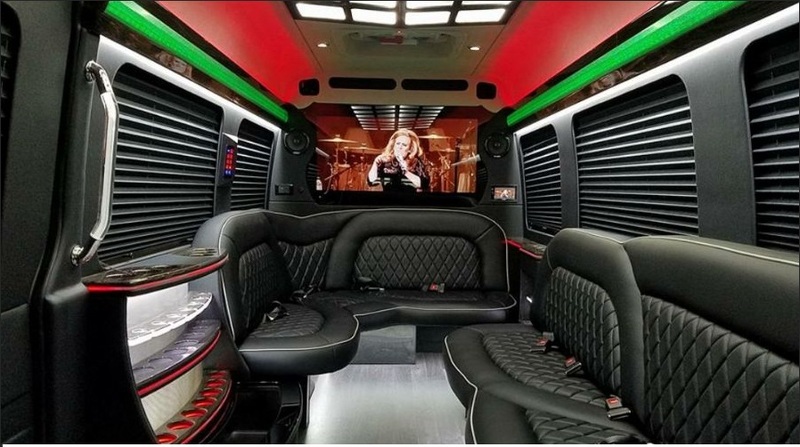 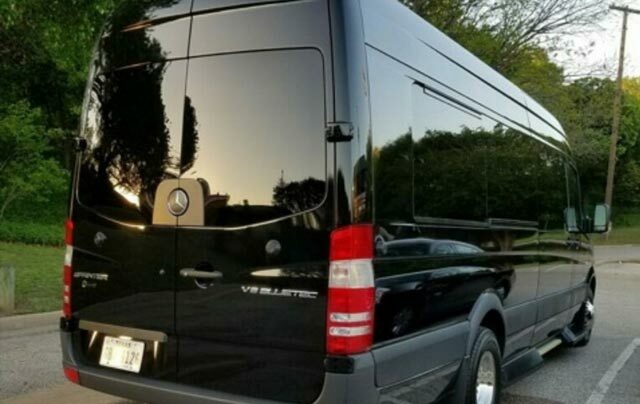 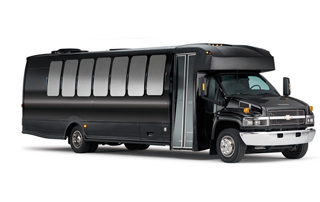 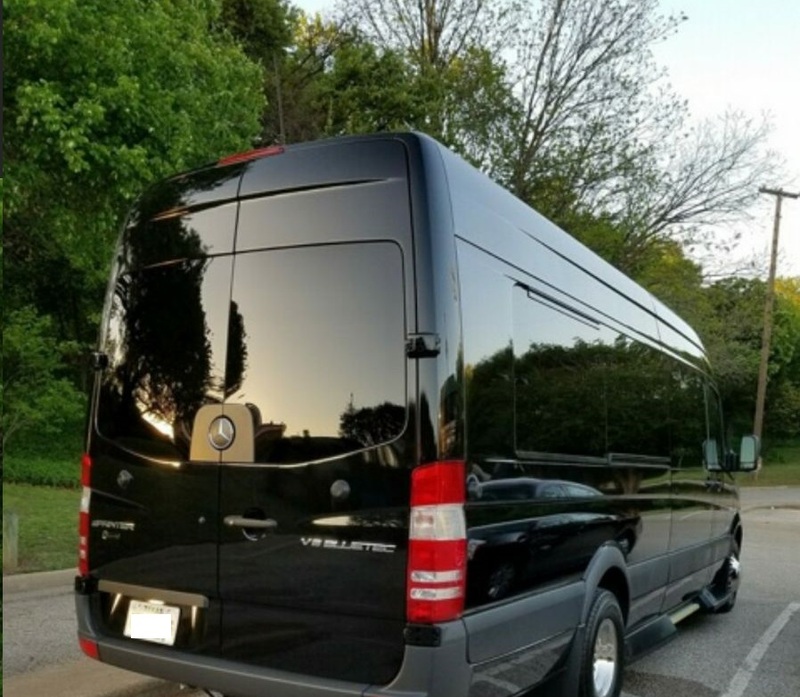 Mercedes Benz limousine / Mercedes Sprinter limo. 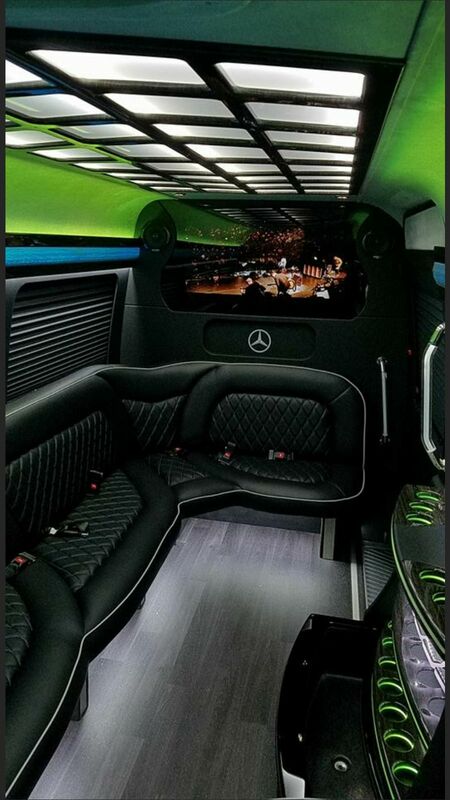 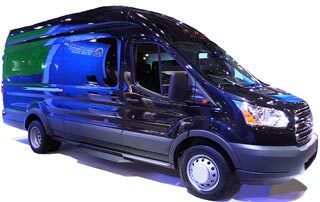 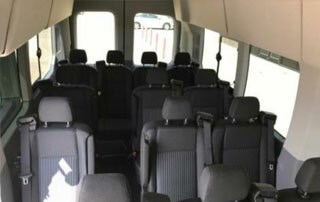 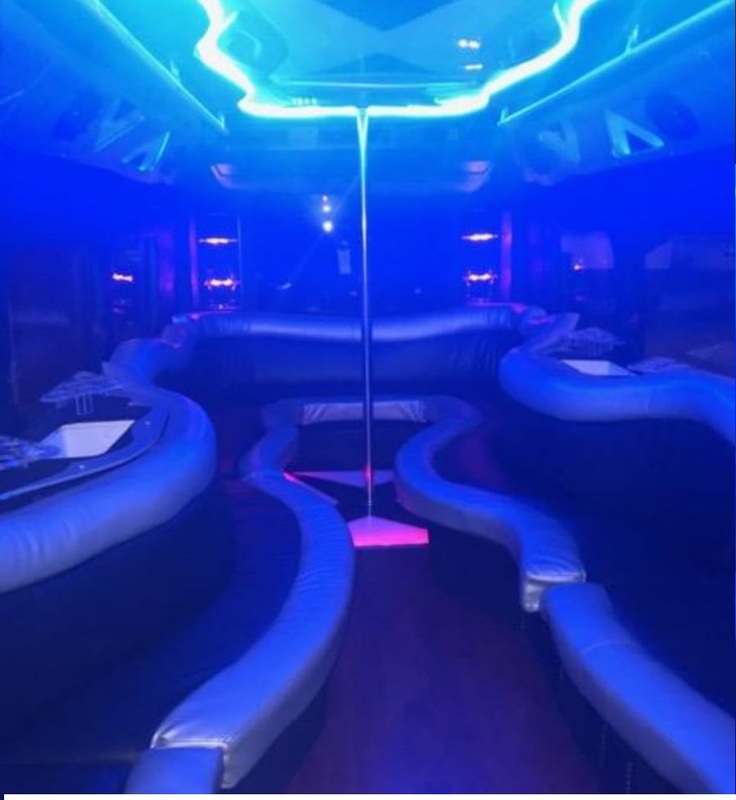 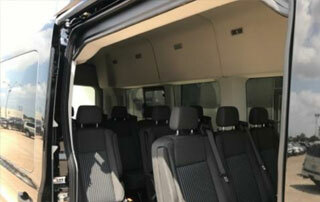 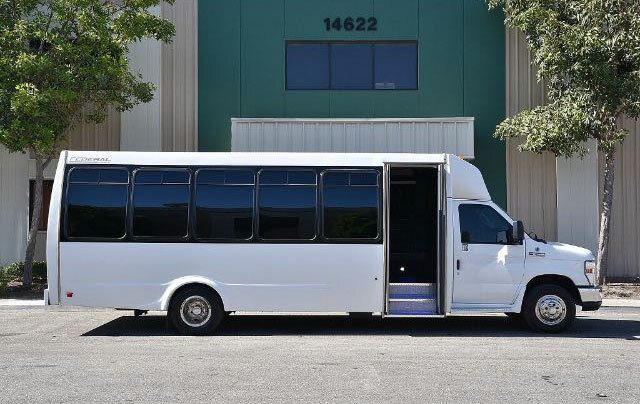 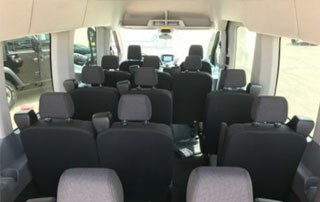 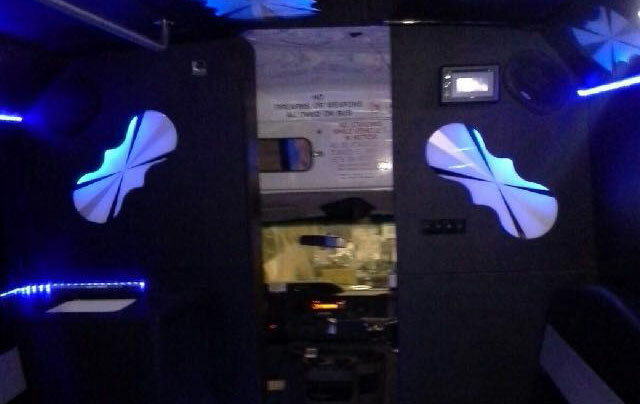 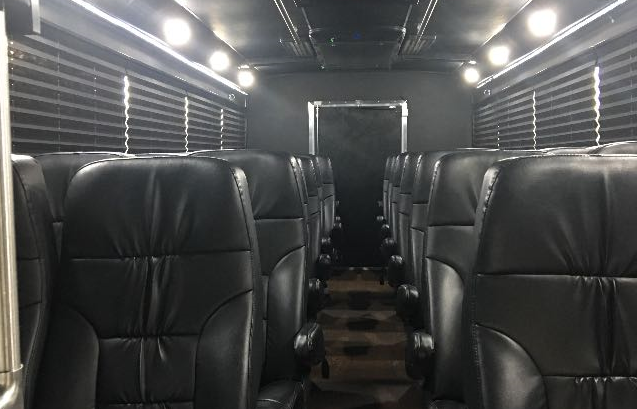 Mercedes Benz Sprinter Party Bus.